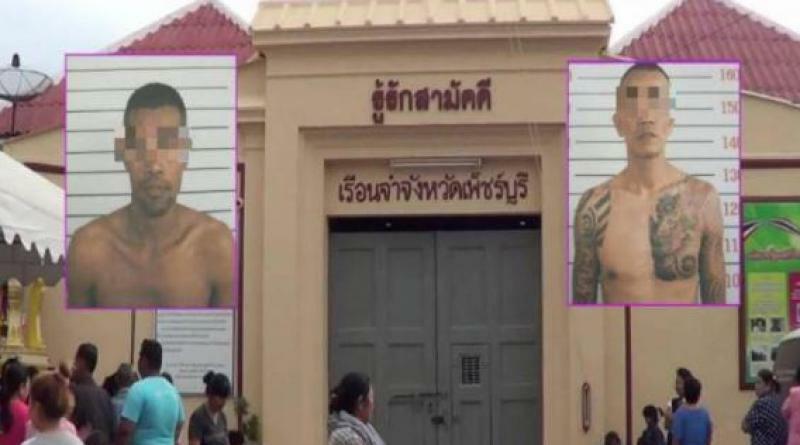 THE female commander of Phetchaburi Provincial Prison was transferred to an inactive position today (Nov. 27) after failing to catch two male prisoners who escaped from their cell two days ago, the Thai-language Daily News reported. The prisoners apparently fled during a flood evacuation. The commander, Miss Bussaba Kate-udom, was transferred after a 48-hour deadline passed for her to catch the escapees. 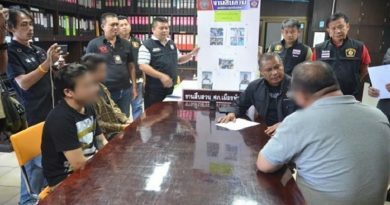 She will take up her new position in Bangkok as inspector-general.